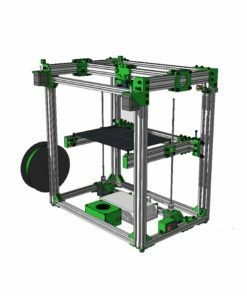 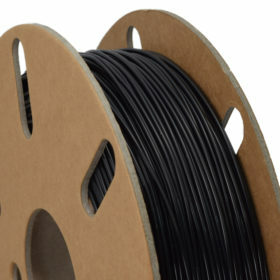 Nylon 3D Printer Filament has been the go to material for functional real world usage parts for many makers. 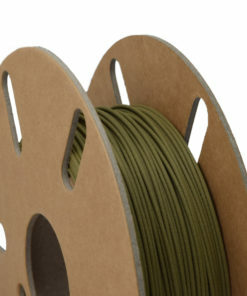 Ooznest Materials Nylon is just a good all round 3D Printer filament. 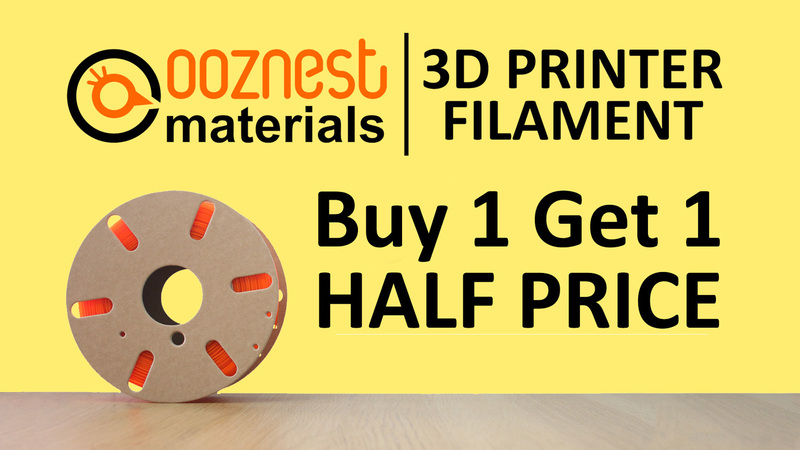 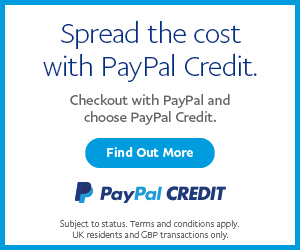 It is light, strong, resistance, and most of all easy to print with. 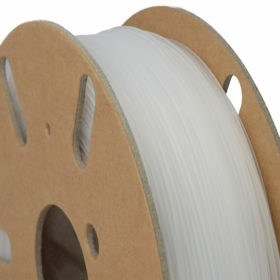 Nylon Filament is a tough material, it is crack, scratch, food/water, chemical and weathering resistant. 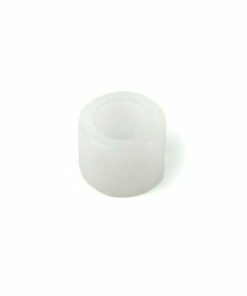 All these factors make it well suited for real use applications, like live hinges, bearings, bushes and gears. 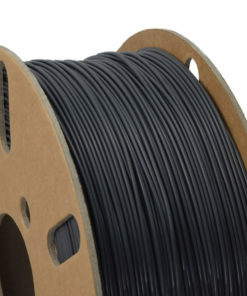 Ooznest Materials Nylon 3D Printer filament is also more moisture resistant than others available, meaning minimal drying would be required before printing. 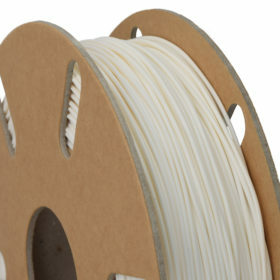 Nylon 3D Printer filament just keeps getting better, as it is also strong. 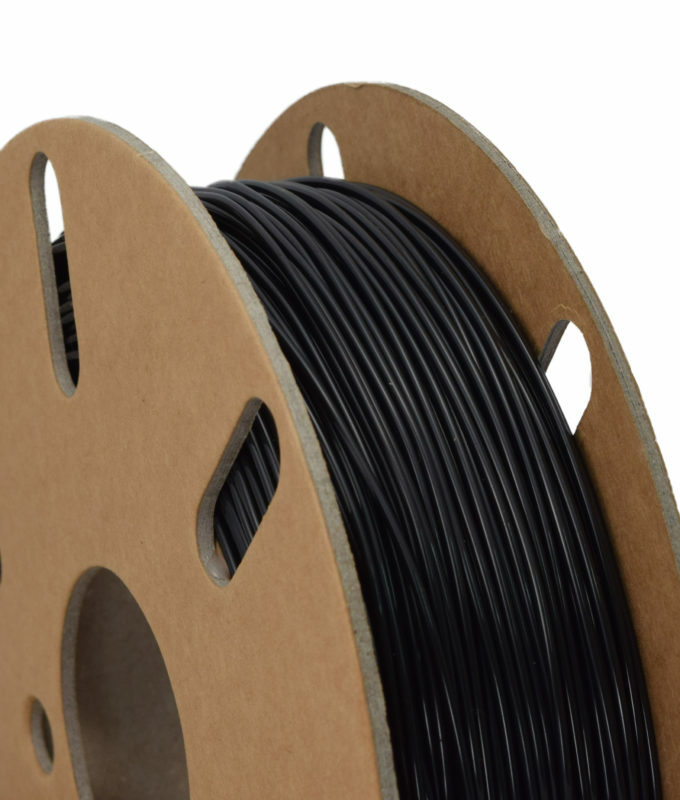 With a high impact resistance, good layer adhesion, and impressive elongation at break, it can be used in a wide variety of applications which require a material which has the best of all worlds. 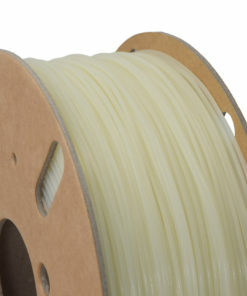 Printing Nylon 3D Printer filament is relatively easy with the correct settings. 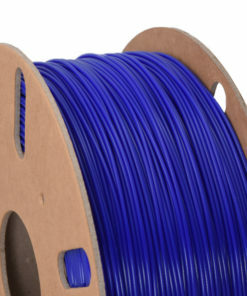 Just insure it has been dried before printing. 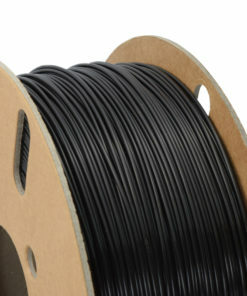 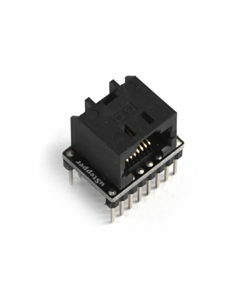 Set your heated bed to 100-110°C, hotend to 250-260°C and you should be good to go. A print surface like LokBuild or PrintBite will also help with first layer adhesion.